The last few weeks have been nothing short of horrible for Wendy Williams. By the end of Friday last week, the talk show host joked with all of her fans that she had been put through the gauntlet with all the dramatic happenings in her life. The entertainer was referring to all of the nonsense occurring with her husband and his alleged mistress. While Wendy still hasn't publicly acknowledged that her husband is cheating on her, she checked into a sober living facility after relapsing on alcohol, being spotted during some absurd situations in the last fourteen days. 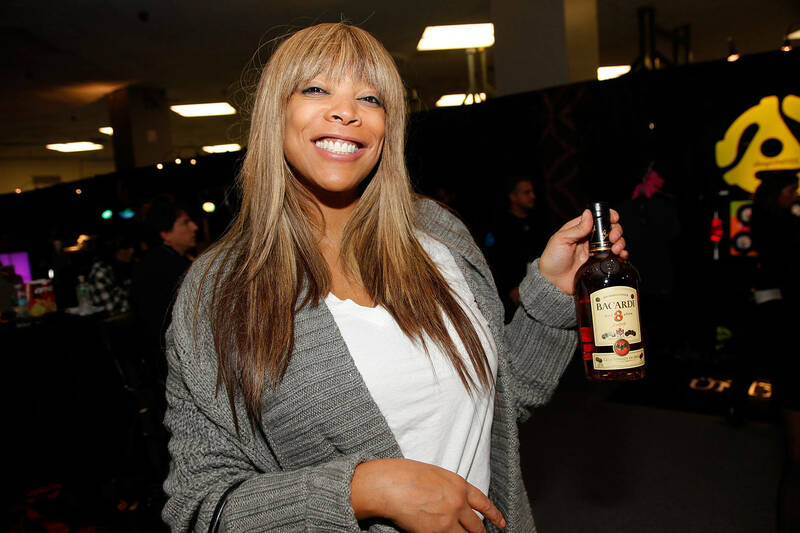 Now, old images are coming back to haunt her because Wendy Williams was seen partying with Sharina Hudson, her husband's mistress, in old photos from 2007. Charlamagne Tha God previously spoke about how his friendship with Kevin Hunter and Wendy Williams was ruined because of Sharina Hudson and now, the woman is shown in resurfaced photos from 2007, partying with the couple. Originally posted by Radar, the pictures show Wendy looking like she had a wild night out, mingling with other guests including the aforementioned Charlamagne, her husband, and Sharina Hudson. Kevin Hunter has reportedly been living a double life behind Wendy's back for over a decade. Now that everything is out in the open, Williams is reportedly considering divorce as a viable option after spending a good chunk of her life with Hunter. Take a look at the awkward photos here.